In the early 1930s, the positron, pair production, and, at last, positron annihilation were discovered. Over the years, several scientists have been credited with the discovery of the annihilation radiation. Commonly, Thibaud and Joliot have received credit for the discovery of positron annihilation. A conversation between Werner Heisenberg and Theodor Heiting prompted me to examine relevant publications, when these were submitted and published, and how experimental results were interpreted in the relevant articles. I argue that it was Theodor Heiting – usually not mentioned at all in relevant publications – who discovered positron annihilation, and that he should receive proper credit. 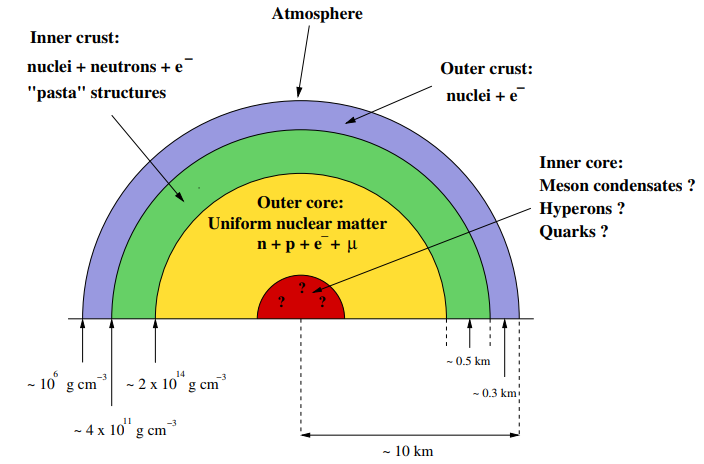 Today the applications of nuclear physics span a very broad range of topics and fields. This review discusses a number of aspects of these applications, including selected topics and concepts in nuclear reactor physics, nuclear fusion, nuclear non-proliferation, nuclear-geophysics, and nuclear medicine. The review begins with a historic summary of the early years in applied nuclear physics, with an emphasis on the huge developments that took place around the time of World War II, and that underlie the physics involved in designs of nuclear explosions, controlled nuclear energy, and nuclear fusion. The review then moves to focus on modern applications of these concepts, including the basic concepts and diagnostics developed for the forensics of nuclear explosions, the nuclear diagnostics at the National Ignition Facility, nuclear reactor safeguards, and the detection of nuclear material production and trafficking. The review also summarizes recent developments in nuclear geophysics and nuclear medicine. The nuclear geophysics areas discussed include geo-chronology, nuclear logging for industry, the Oklo reactor, and geo-neutrinos. The section on nuclear medicine summarizes the critical advances in nuclear imaging, including PET and SPECT imaging, targeted radionuclide therapy, and the nuclear physics of medical isotope production. Each subfield discussed requires a review article onto itself, which is not the intention of the current review. Rather, the current review is intended for readers who wish to get a broad understanding of applied nuclear physics. It has been shown by Bothe and others that beryllium when bombarded by α-particles of polonium emits a radiation of great penetrating power, which has been an absorption coefficient in lead of about 0.3 (cm)-1 ….